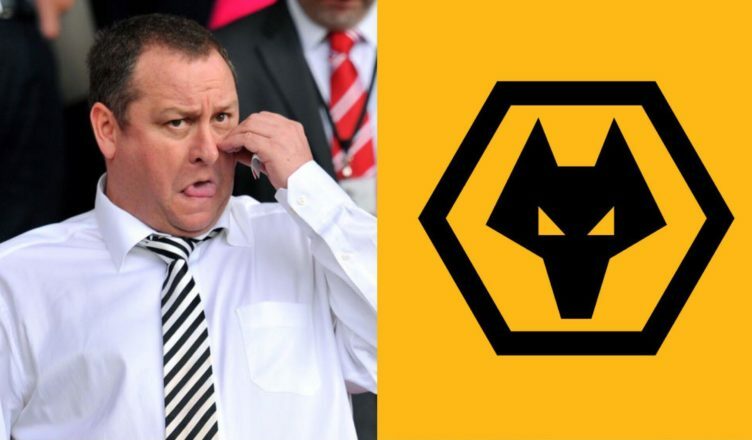 Wolves sign £32m striker to show NUFC how it’s done – Are you watching Mike Ashley? – NUFC blog – Newcastle United blog – NUFC Fixtures, News and Forum. While Mike Ashley wonders if Salomon Rondon is ‘too old’ for his tedious transfer policy, Wolves have completed a £32m deal to sign Raul Jimenez following a successful loan spell at the club. Jimenez has been their talisman this season, bagging an outstanding 15 goals and 8 assists in all competitions. His numbers are superior to Rondon’s, with him being involved in 23 goals to Rondon’s 15, but the fact is that both loan men have been absolutely pivotal in their respective sides. Knowing this, Wolves have clearly moved quickly and have negotiated a deal that will see the Mexican officially sign on a permanent deal for £32m on July 1st, meanwhile, the latest reports regarding Rondon are that we’re ‘reluctant’ to pay over £12m for our player of the season. Age plays a big factor for Ashley as we all know, with him constantly reluctant to pay more than a few million for a player over 26, but Jimenez turns 28 next month so is nearing his 30’s – yet Wolves have had no problem paying £32m to secure his services; and rightly so. 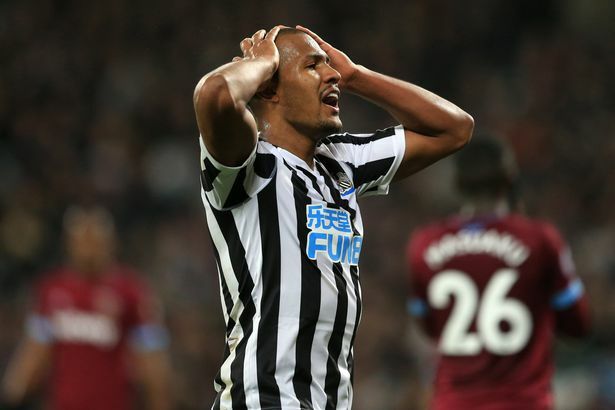 There comes a stage where you shouldn’t be paying big money for a player about to enter the twilight years of their career, but his form this season suggests Rondon has hit his peak in Rafa’s side – so a release clause of £16.5m shouldn’t even but up for debate. Wolves knew that Jimenez fitted their system perfectly and was worth every penny of the £32m paid. Likewise, Rondon has well and truly passed the ‘try before you buy’ test this season, so if Mike Ashley can’t follow suit and agree to sign him up for half that price this summer, Rafa will soon realise that a leopard never changes its spots. The Newcastle merry go round continues, Rondon should be a definite buy, he has surprised me this season as skeptical at first but been crucial. We have two players at WBA who are playing at the right level surely there is a deal to be done. Rafa staying a massive worry for everyone except the FAT controller who as usual continues to drag the club through the press for all the wrong reasons. I will buy this retail disaster and that one. All the Toon fans want is to compete with the other clubs outside the top 6, we know we will not be spending 30 million plus on one player, but give autonomy to Rafa with a reasonable budget made up of some of the huge cheque we get from sky and the sale of some who need to go and we could compete with the rest . Spending 90 million on Housio del Frasio that well known south american striker something we can only dream of. As ever frustrated.